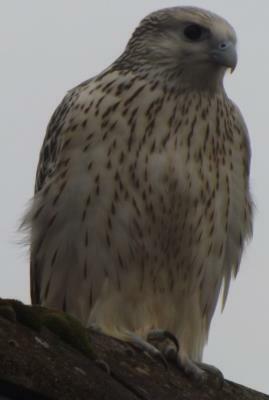 1 Saw this on the house roof this morning, haven't seen one like it before. Can't identify it from on-line guides. I'm near the Dumfries and Galloway / Lanarkshire / Ayrshire border.